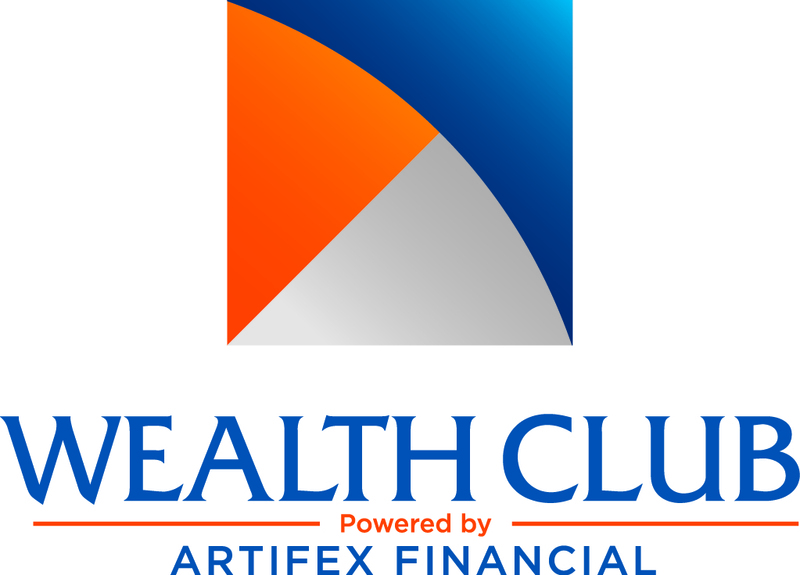 Wealth Club offers an innovative way to learn about personal finance, plan for success, and grow your wealth. By combining cutting-edge technology and our state-of-the-art financial planning and investment tools, Wealth Club grants access to efficient, effective, and reasonably-priced on-demand financial guidance minus the time constraints and confusing/hidden fees of "traditional" financial advisory firms. Most importantly, all of this is offered by one of the most respected fee-only financial planning firms in the business. The primary goal of Wealth Club is to provide exclusive financial planning content and tools and make them available to you on-demand. The second goal is to deliver service with an easy to understand membership fee structure. Since these concepts appeal to people with similar interests, they exhibit certain characteristics of a club. As with any club, we have different levels of membership, based on our members needs, degree of complexity and the extent of our involvement with them. At any level, you will be considered part of our “family” and will enjoy the benefits of a truly advanced program to grow your wealth and make intelligent financial decisions. It’s not necessary to require clients to make inconvenient meetings in an advisor’s elaborate offices only to review gut-wrenching reports and justifications. By embracing these realities and new technologies, Wealth Club provides a better way to learn about personal finance, plan for success, and ultimately grow your wealth. If you haven’t read the quote at the top, take a moment to do so. 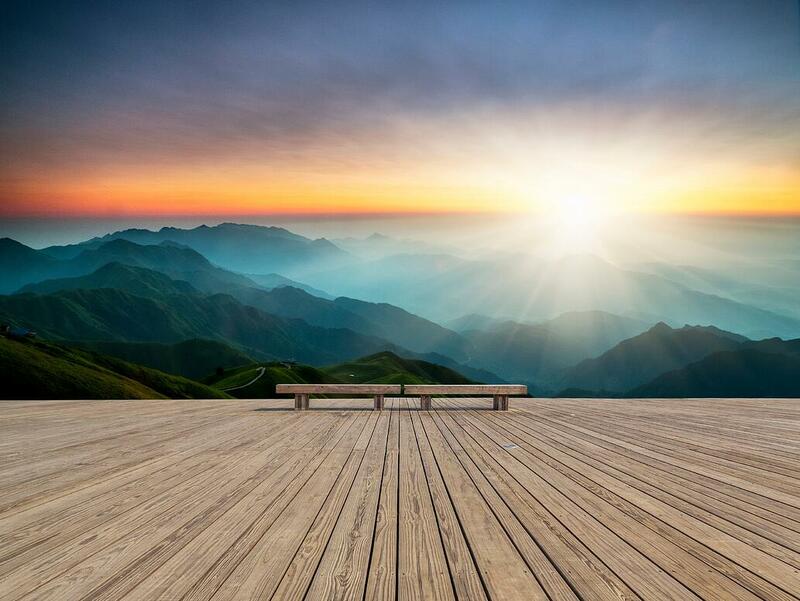 Now that you are inside Wealth Club, turn around and close the doors, as Warren Buffet said. From this point forward, we will only pay attention to what matters and develop a disciplined strategy that serves as a beacon on route to your financial success. 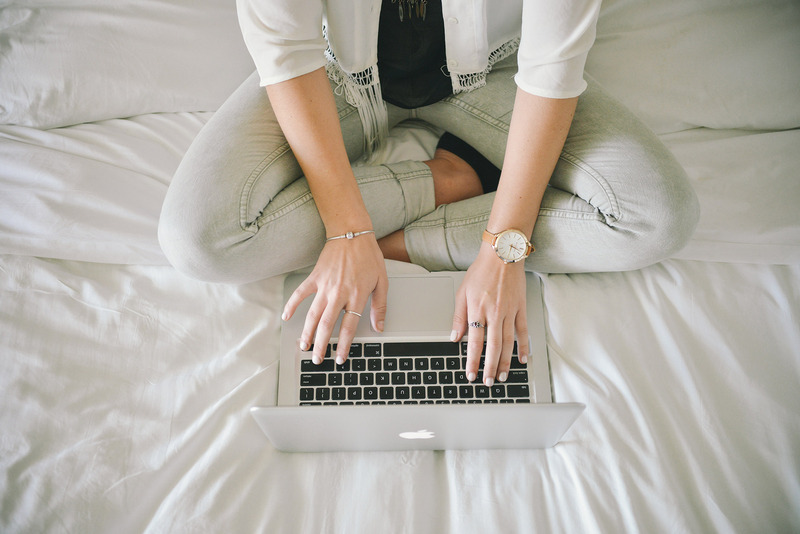 Click here to learn more about the Wealth Club on-demand financial planning process and find out how the keys to financial success lie at your fingertips. 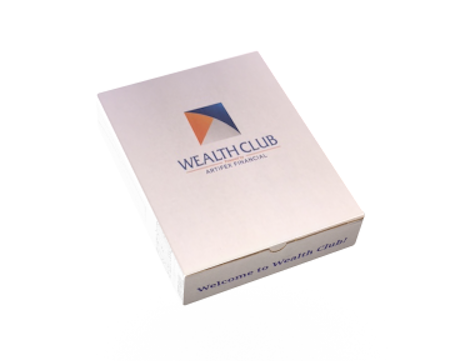 Whether you are generating your first plan or have a complex financial situation, Wealth Club has a plan to fit your needs. Click here to learn more about our offerings. Get started today and get all this cool swag for joining! Want a peek into the Club? Click here to join our free weekly e-mailing list and to have to look at our most recent content peices. Ready to join the club? Click here to find out how to get started today (and get all this cool swag for joining)!